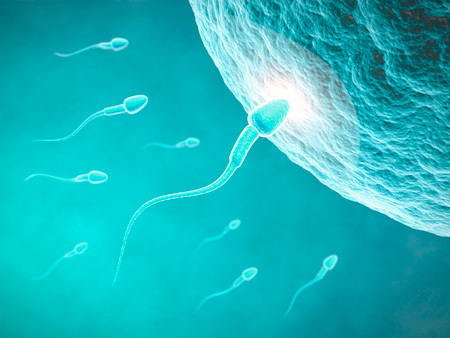 It is estimated that the male factor is responsible for almost 40-50% of infertility cases. This number accounts for about 5-10% of the male population. Since there could be conditions affecting both partners that impede spontaneous conception, infertility should not be attributed to either male or female only factors. A thorough investigation of both partners should always take place prior to initiation of a treatment plan.